Pacific Torque is factory-backed and on the forefront of the industry. 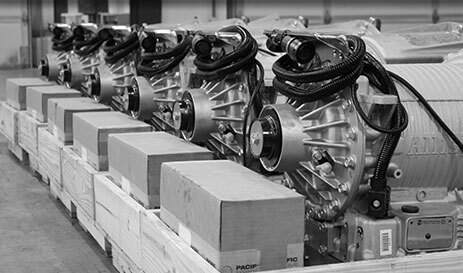 Pacific Torque is an authorized distributor or dealer for some of the world’s leading engine, transmission and powertrain component manufacturers. Our extensive product line and parts inventory minimize your downtime. We can also provide a variety of re-power solutions that others can’t. We do this with proprietary software and practices, directly with engineers and specialists from all of the Manufacturers we support.